What kind of cleaner do I need for my Airbnb listing? As we mentioned in our previous article, How to find a Good Airbnb Cleaner, finding a cleaner should be your first hire when you start to outsource your operations for your Airbnb business. It is your most important hire for sure, and if you choose the wrong cleaner it will impact your business in numberale negative ways. 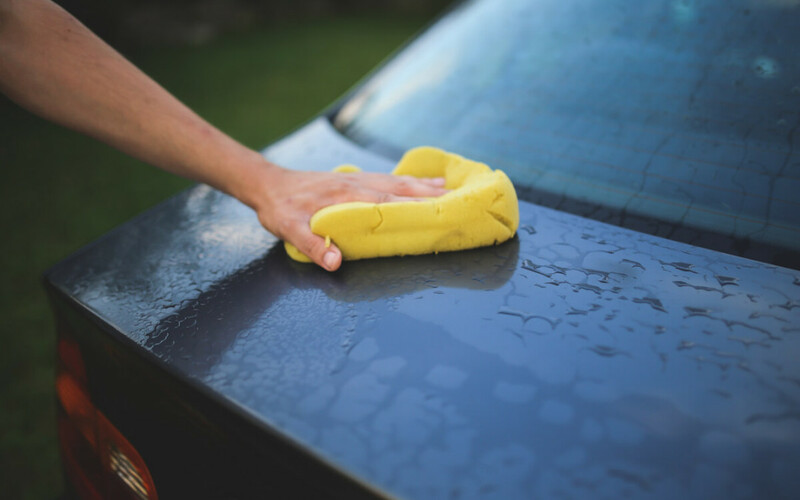 Not all cleaners are the same, and while we don’t have a comprehensive list of cleaners we recommend, finding a good cleaner will depend a lot on how much work you put into it, and how rigorous your standards are. The first question to ask: Is cleaning for Airbnb (or VRBO, Homeaway cleanings etc) any different from a “regular” apartment cleaning? It most certainly is, in several key ways. You need a cleaner that has enough man-power to handle high volume, repeated cleanings. Many small “mom and pop” or independent cleaners simply don’t have enough staff to handle your required 4-6 cleanings per month, yet alone if you have more than one listing. You need a cleaner that can be available to clean on relatively short notice. Often times, you can get a booking only a few days before the stay happens. If you can’t line up a good Airbnb cleaner, you could be in trouble. You need a cleaner that can be available to clean between 11am-4pm. This is the average turnover window, as most checkouts occur between 10am and noon. And most check in times are between 3-5pm. So, that is your cleaning window for a same day turnaround. You need a cleaner that agrees to do the laundry and make the beds each time. And not all cleaners are willing to do your laundry (sheets and towels) and make the beds. You need a cleaner that can let you know about any damages or stolen items, and review your home or apartment inventory list. Obviously trust is very important here. MOST IMPORTANT – You need a cleaner who has great communication skills! OK well, most important is obviously that they do a good job cleanings, but assuming that this is the most important thing. 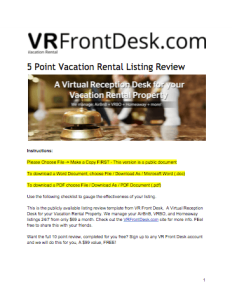 I can’t overstate this enough, managing an Airbnb or other vacation rental unit is a lot of hard work. And things constantly “come up”, anything from a leaking pipe to a stained couch to a cancelled reservation. Since your first line of defense is your cleaners, you need to have a really great level of communication with them. I expect my cleaners to respond to me quickly, either via email, text, or phone call if required. You may be surprised how hard it is to find a cleaner that responds quickly and understands your needs as an Airbnb host. They are out there, but in many markets there are only a few available that are even willing or able to handle your demands. 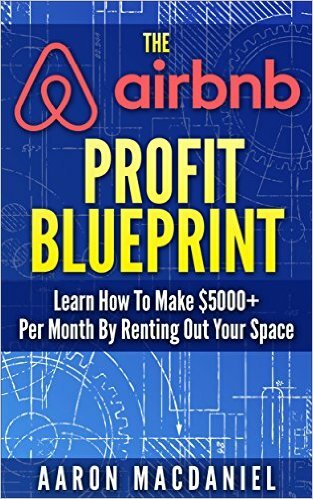 If you liked this article, check out our book: The Airbnb Profit Blueprint! It contains tons of detailed advice just like this on how to start and better manage your Airbnb business!